I was given a physical copy of this book in exchange for an honest review. Cinderella is a cyborg? What an interesting twist on the original story Cinderella. I love fairy tale re-tellings, and this certainly was great. I'm not going to lie, I honestly didn't think I'd like it as much as I did. The storyline was cute and different, and the characters were very well described. Cinder is so sweet and innocent, and the prince is charming. There were times when I wanted to hit the step mother. She was written well to make me feel this way. I adored the cyborg Iko. I thought they were cute and amazing. 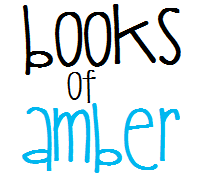 What I liked about this book was that it wasn't being suffocated in romance. Romance was involved, but it was enough. In the beginning we are introduced to Cinderella and the prince. The ending of the book left me in shock. I absolutely love the front cover of the book. 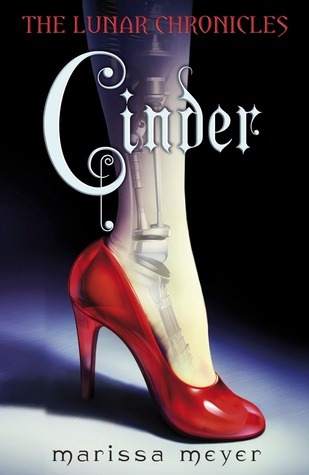 I like how it relates to the story as if it's referring to Cinderella's slipper, but inside a cyborg leg. I didn't dislike anything about this novel. I thought it was amazing and I definitely recommend. I gave this book five stars. Well-deserved. Loved this one!! Glad you enjoyed it.